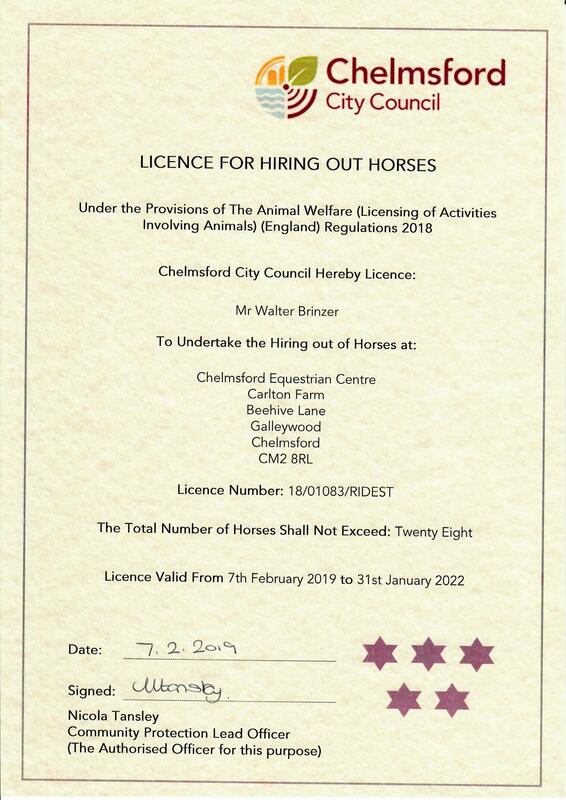 Chelmsford Equestrian Centre is a BHS, ABRS and RDA recognised riding centre near Brentwood. 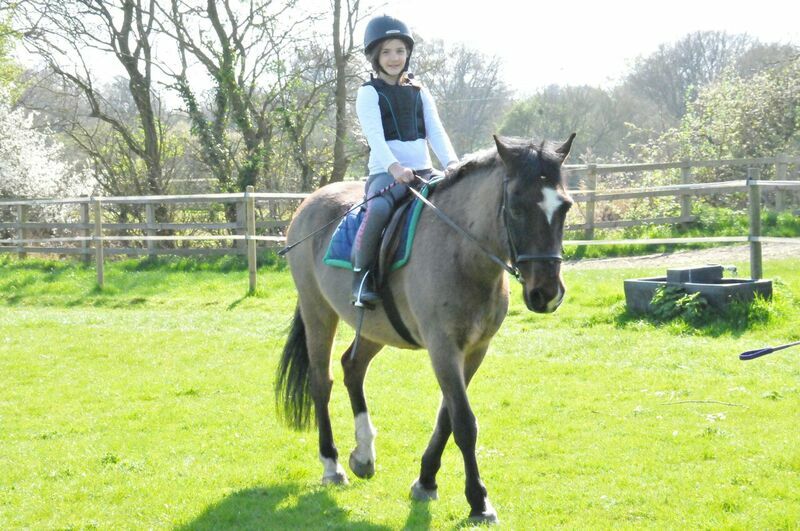 Booking your riding lessons with us is simple as we have a computerised systme that lets us maintain your information and bookings. Your first session with us will be an assessment lesson as this allows us to put you into the right level of lessons so you’ll progress quicker. Chelmsford Equestrian offers horse riding lessons Brentwood. People take up horse riding for many different reasons, but something they don’t expect is how easy it is to fall in love with the horses they ride. It’s the sort of emotional connection that no other sport can give. Once you’ve taken the assessment lesson you’ll be put into the suitable lessons and from thereon it’s down to you how far you take horse riding. We’re only 30 minutes from Brentwood. The map shows just how close you are to our horse riding centre.